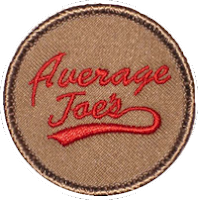 My name is Kyle and I am the patrol leader of the Average Joe’s Patrol. I have been in Boy Scouts for three and a half years and before that I was in Cub Scouts. I am a Life Scout, member of the Order of the Arrow, and I served as assistant patrol leader in my previous troop. Outside of Scouts, I love to watch and play sports, especially football. I was a part of the only Auburn football team to go undefeated in its 7th, 8th and 9th grade years. Also, I have Auburn University football season tickets (War Eagle!). 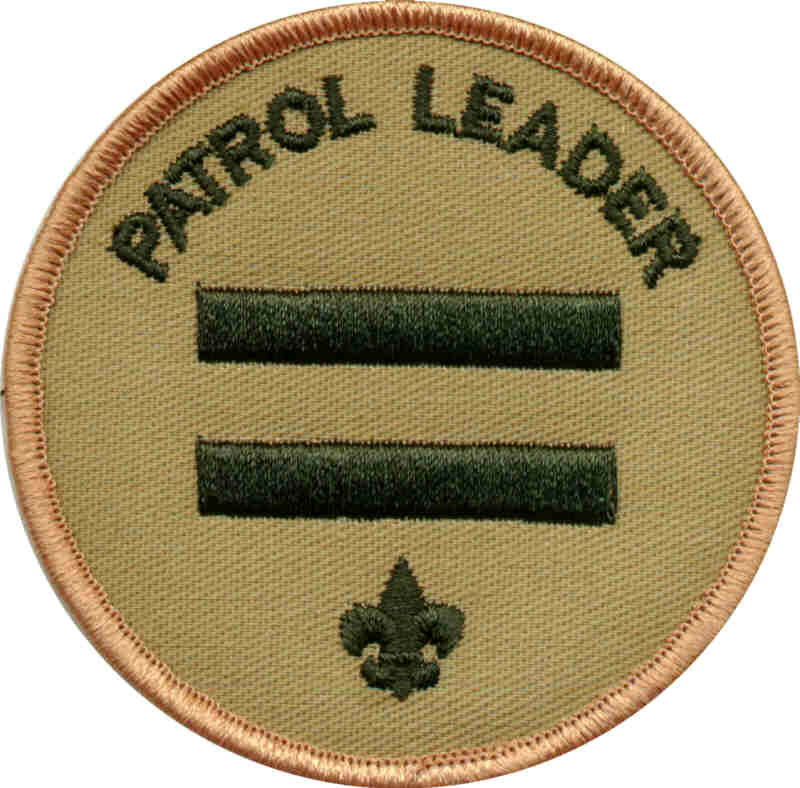 The patrol leader is the elected leader of his patrol. 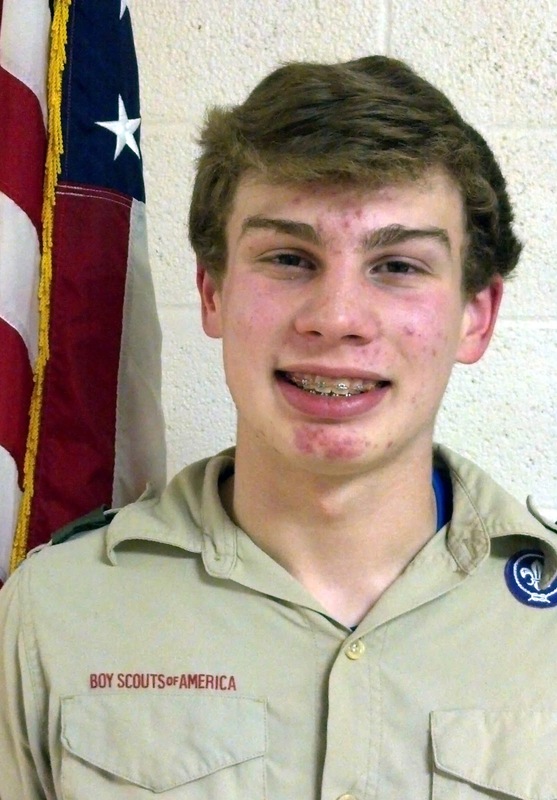 He represents his patrol on the troop Patrol Leaders’ Council, works with the troop's senior patrol leader and other youth leaders, and appoints the patrol's assistant patrol leader.